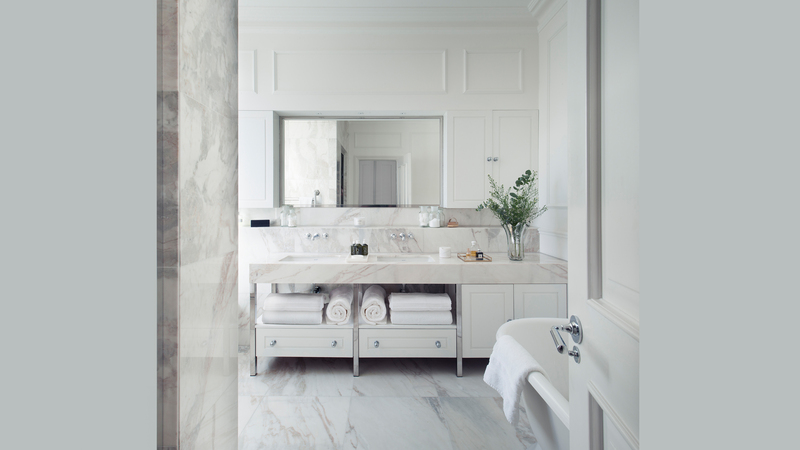 Natural Stone Projects sourced this special selection of Branco Venatto marble to supply this bespoke bathroom designed by TG Studio of London. 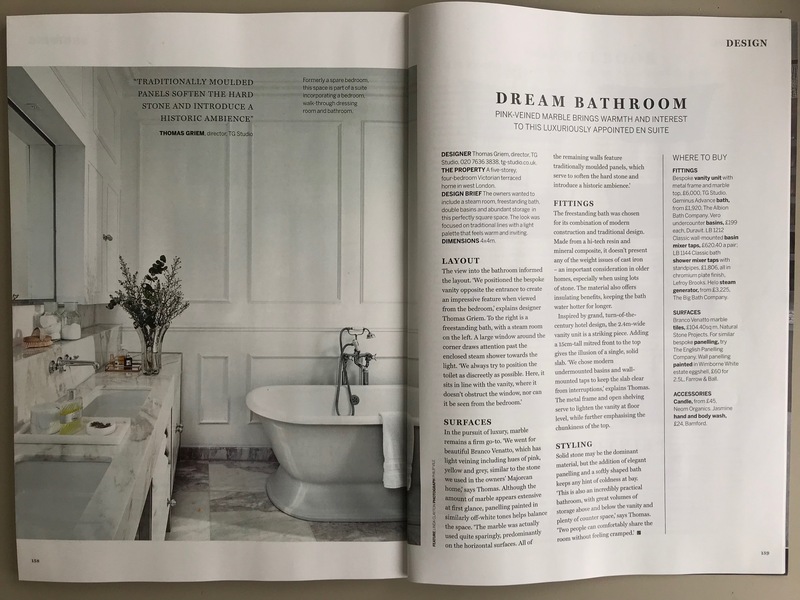 The bathroom was featured in March 2019 Homes and Gardens as a Dream Bathroom , distinguished by the warm grey veining in this white marble. 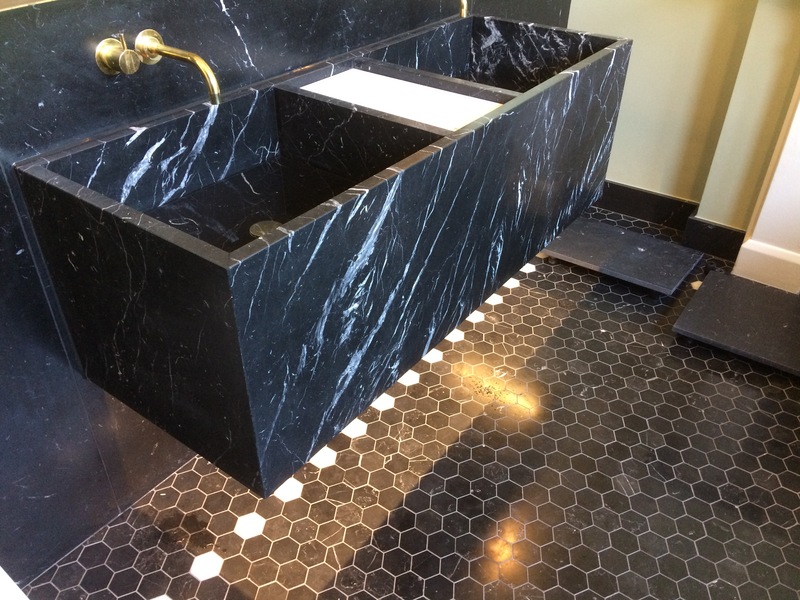 The marble was sourced as an alternative to the more usual Arabescato or Statuary. 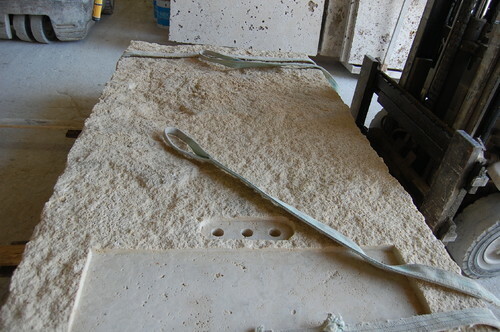 This marble is available as bookmatched slabs and can be cut to size for tiles, vanity tops and shower trays. It is a variable material with pink -grey and butterscotch tones. 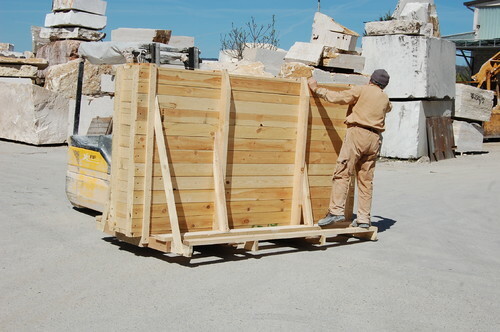 Natural Stone Projects will offer a selection of slabs to approve for this attractively priced marble. 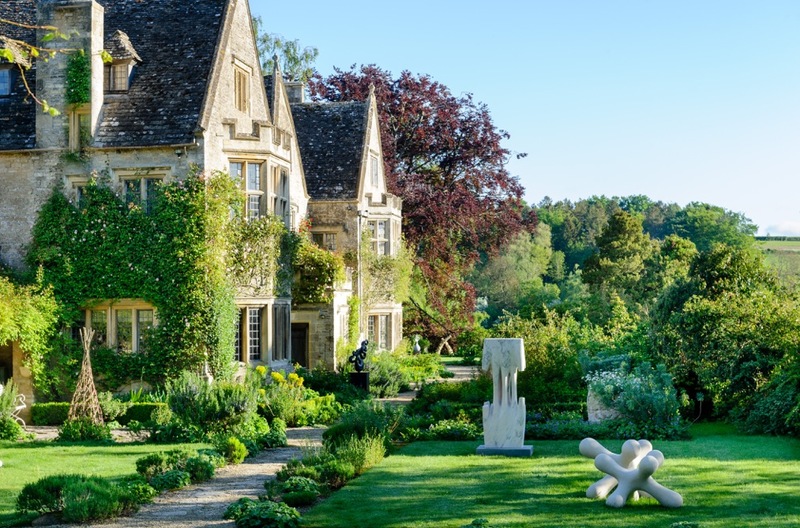 Inspiration in the use of Natural Stone will be the theme of a talk by Caroline Zanarotti at the Materials for Architecture Exhibition & Conference in London 25-26th April 2018. 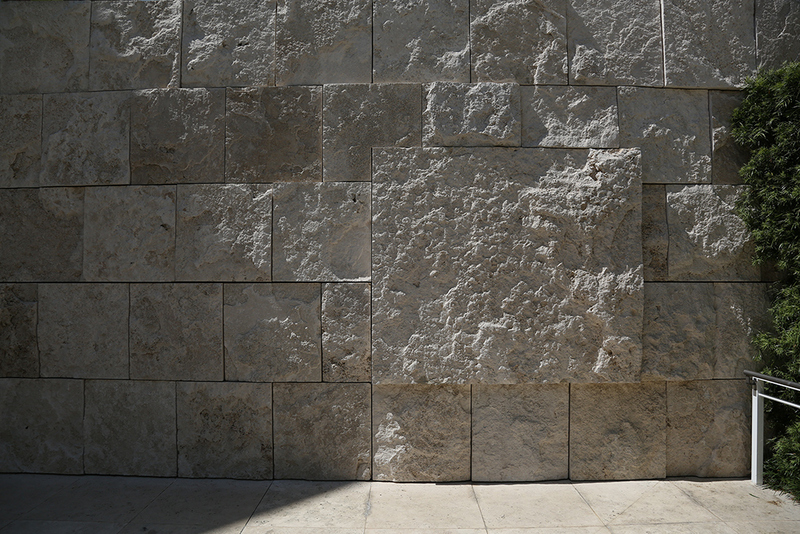 Man made alternatives which mimic stone have multiplied in recent years providing a reassuring uniformity for the specifier. 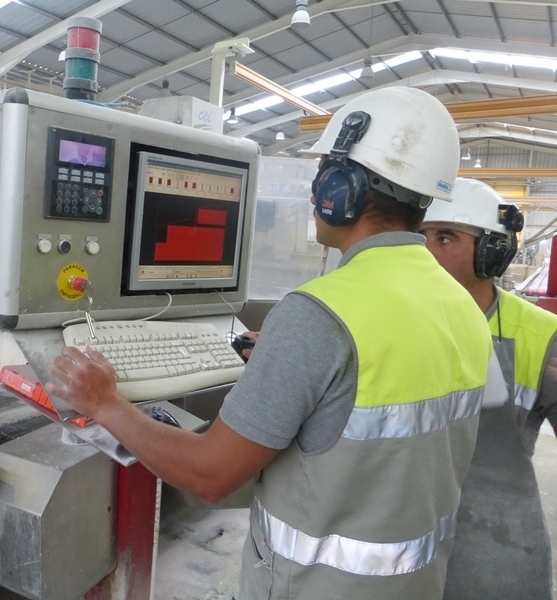 Natural stone is a different beast and can provide a unique distinguishing feature that can characterise the project. 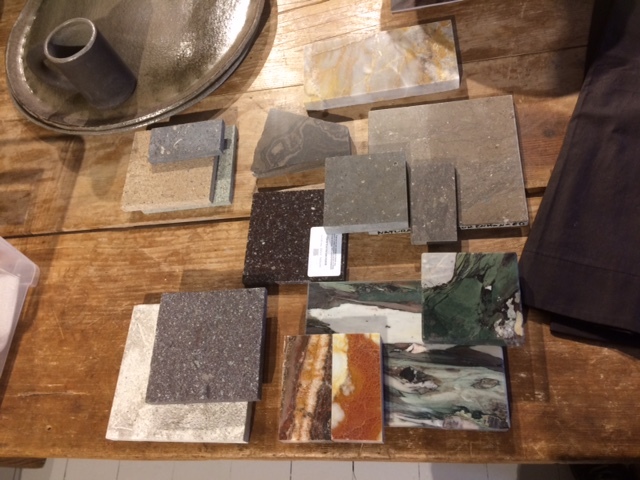 Colour, texture, format and budget will be explored in a wide range of natural stone to inspire and inform the specifier, from supersize split face cladding to luxury marble and a new core range of muted colours for the stone library. We are delighted to have been accepted as a provider of Continuing Professional Development for the BIID and first provider of an online course for the Institute which will launching its online portal for learning in September. 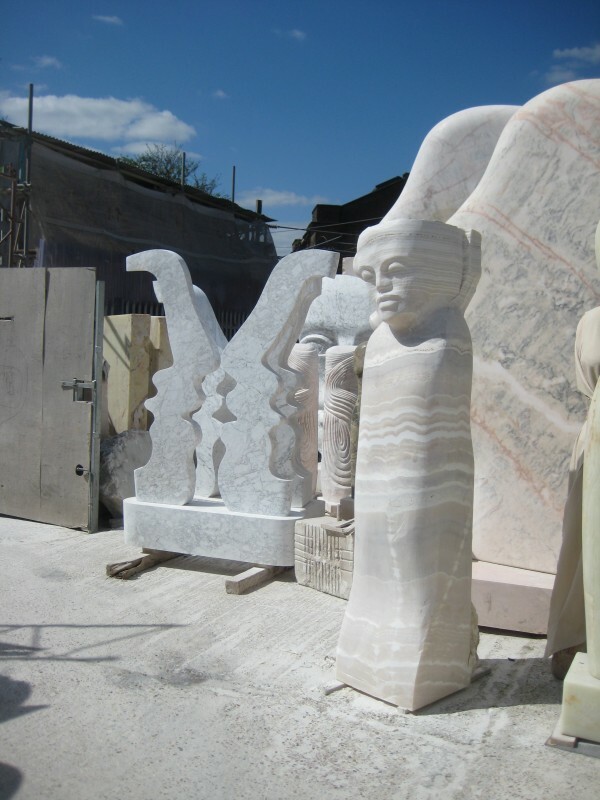 Our first course has been developed in collaboration with the artist, Paul Vanstone, paulvanstone.co.uk and stone sculpture exhibition, onformsculpture.co.uk. 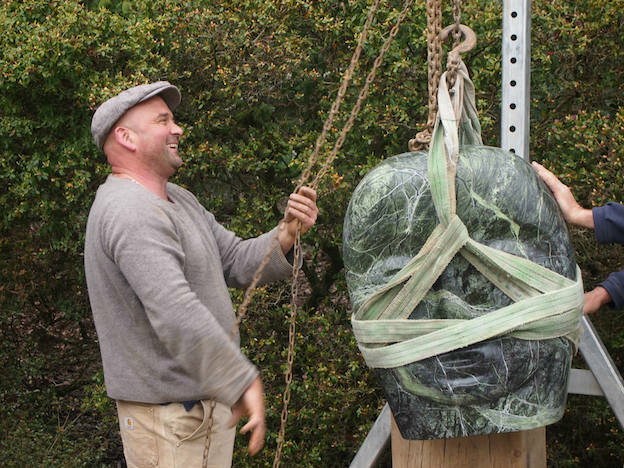 How to commission a stone sculpture is a CPD course developed following a visit by Natural Stone Projects Director, Caroline Zanarotti to the on form show. 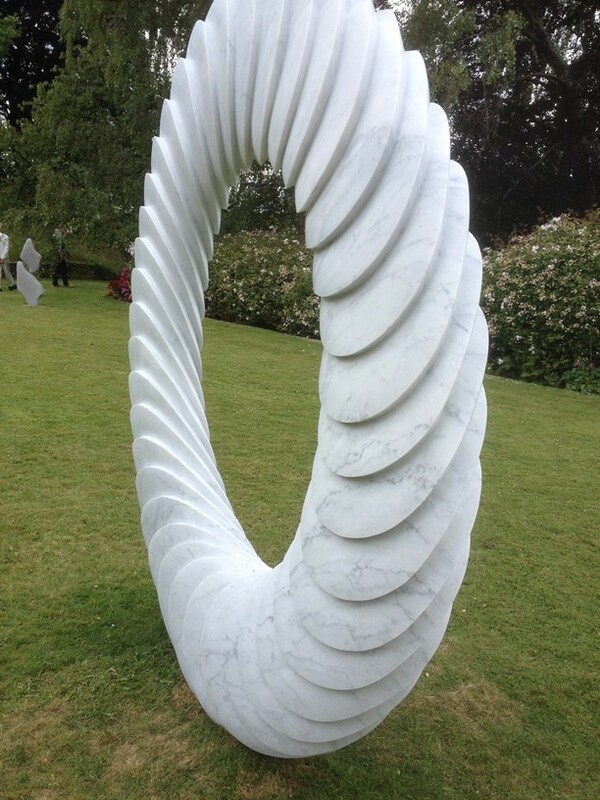 Deeply impressed by the beauty of the contemporary stone sculpture on display, this inspired a wish to encourage designers to incorporate sculpture within a scheme and explore the creative side of stone beyond pure function. 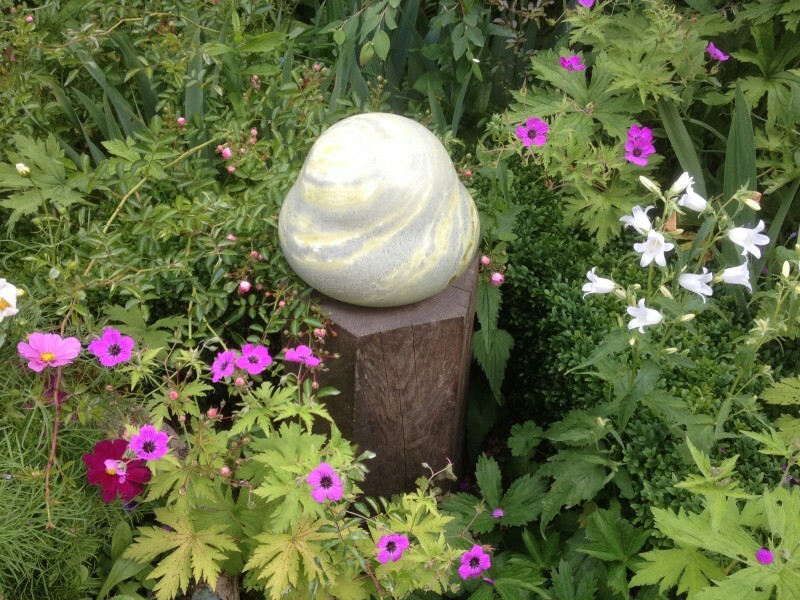 The video was recorded by Caroline and documentary film maker, Fi Kelly, at Paul’s studio in North West London where he was preparing an Olympian amount of work for both Chelsea Flower Show and On Form stone sculpture show in the weeks to come. 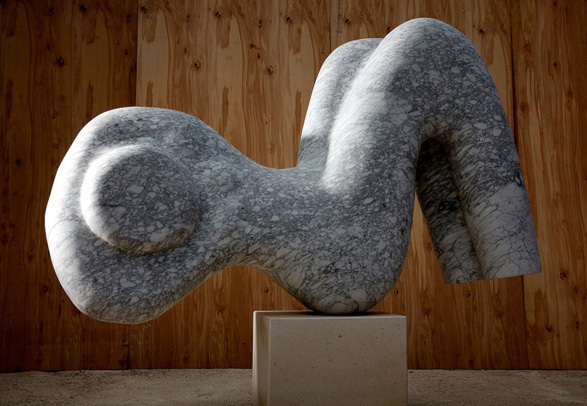 The course provides a practical guide to successfully commissioning and installing a stone sculpture and where to find artists work. Advice is given on how to consider scale, position, selection of material and dialogue with the artist to achieve the best result. 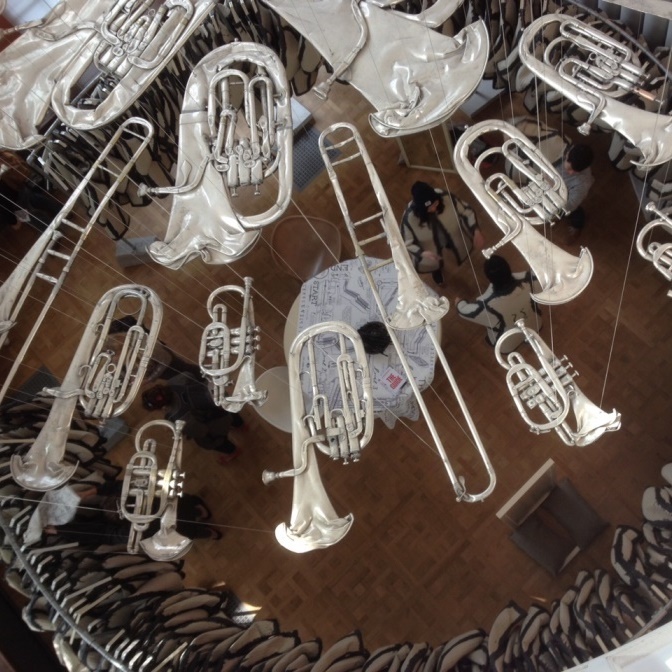 Practical concerns such as weight, access, transport, budget and lead times are explored. 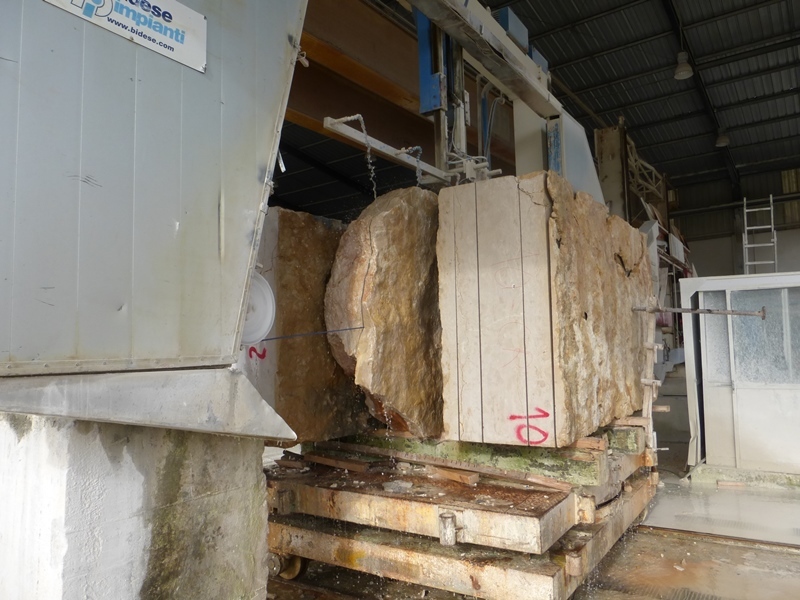 The course is currently available as a 45 minute presentation including a video interview with Paul Vanstone, stone samples and the opportunity to ask questions. A 15 minute video interview by Caroline with Paul Vanstone will be available from September as an online BIID, CPD. 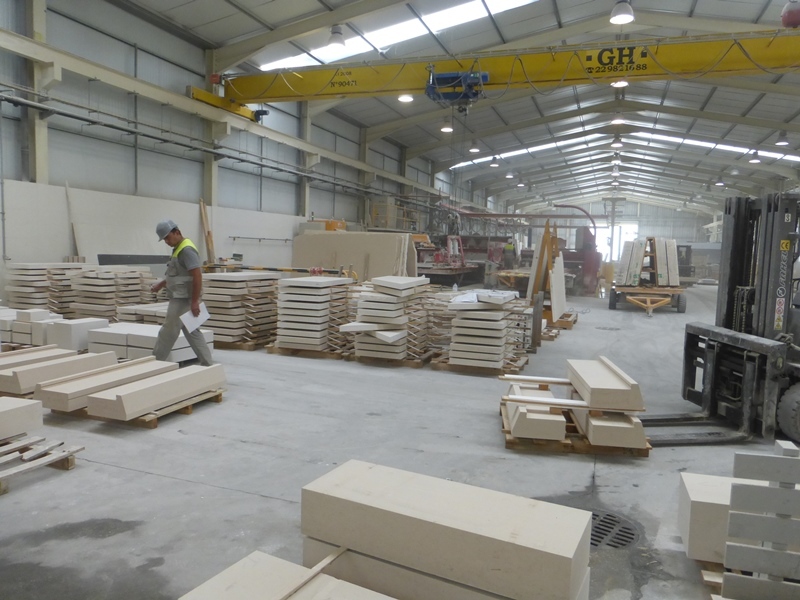 Natural Stone Projects has sourced 4500m2 of cut to size external cladding in white limestone for the 2 acre super prime residential development, Campden Hill, Holland Park, London. 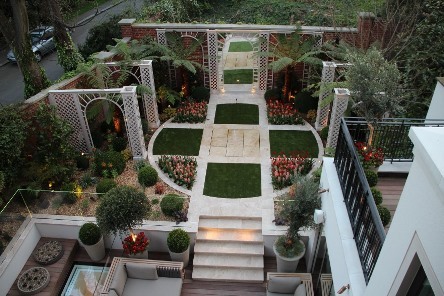 The project was designed by architects John McAslan Partners for clients Native Land and Grosvenor and is set to become the leading super prime development of the future , http://www.mcaslan.co.uk/projects/campden-hill. 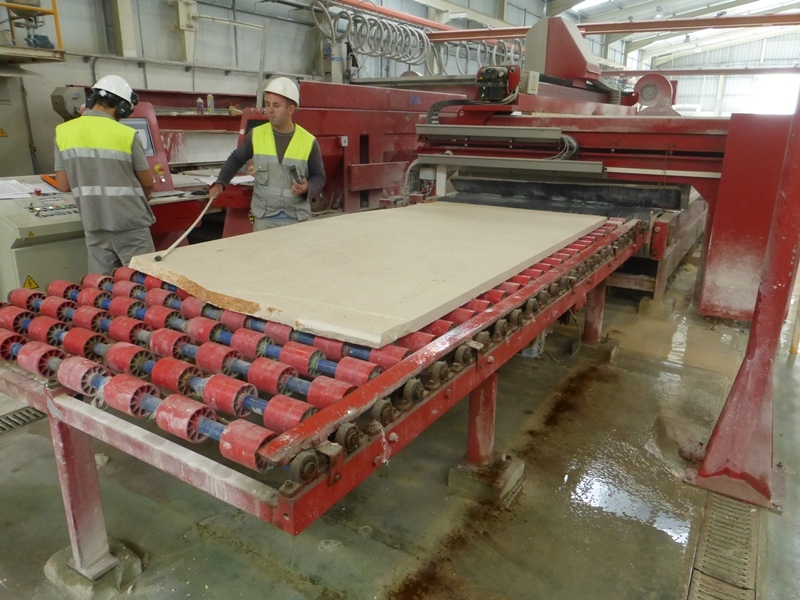 The white limestone bed was selected after confirming it met rigorous requirements in terms of performance data, visual appeal, budget, production time and quality control. 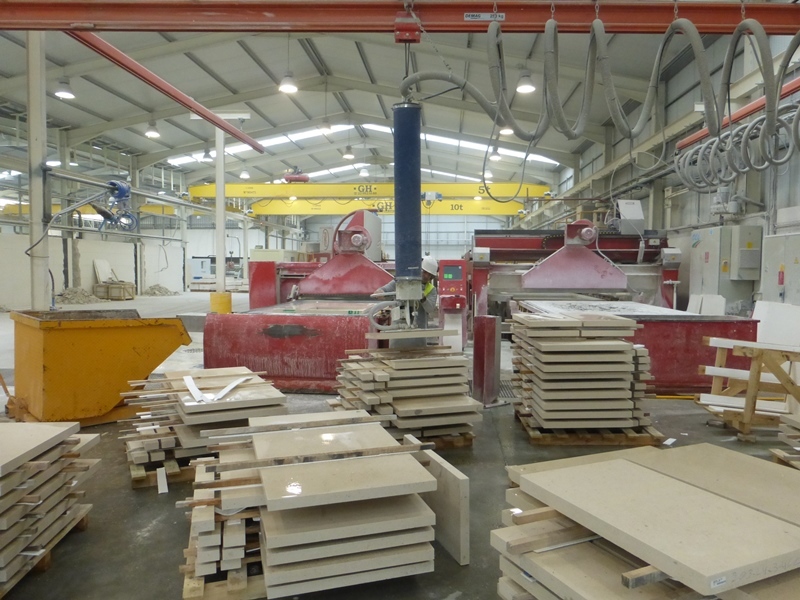 Natural Stone Projects brought security to the job by working directly with the quarry owner who owns 12 quarries, has a superbly equipped factory and specialises in external cladding in limestone. 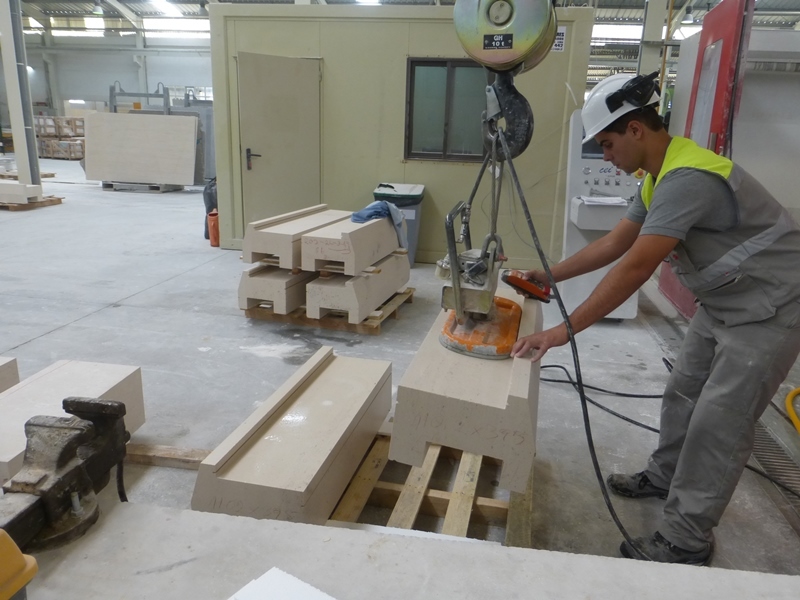 Further reassurance came from Peter Harrison of Harrison Goldman, an independent stone consultant who Natural Stone Projects introduced to the project. 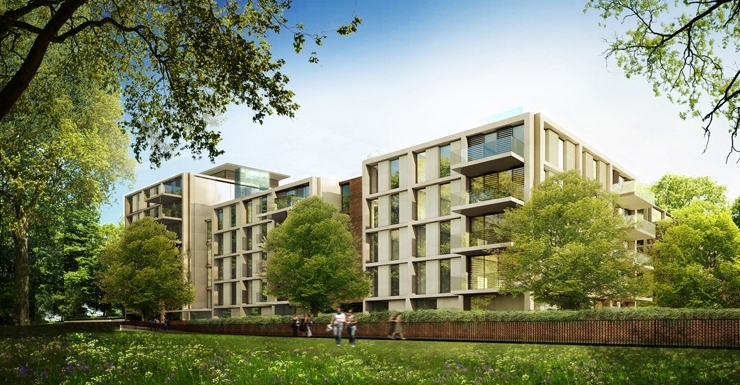 The Campden Hill development is scheduled for completion in 2016. 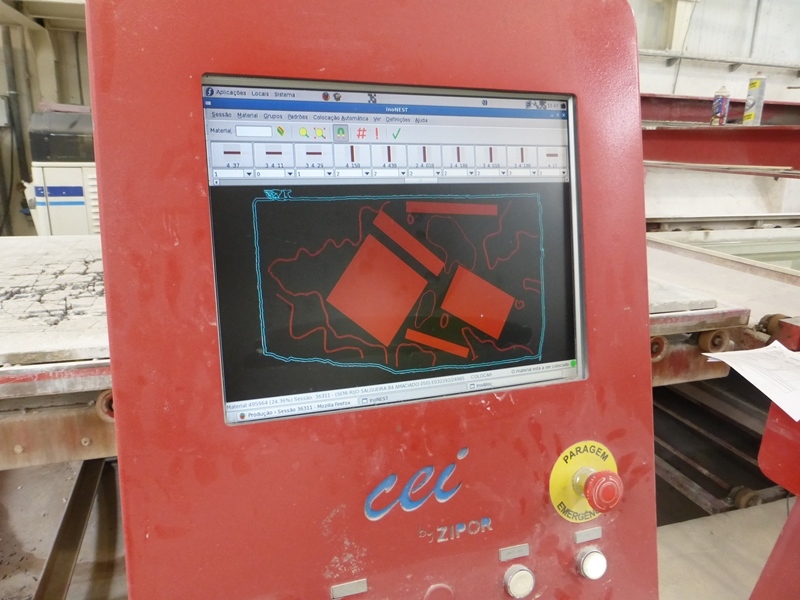 Slabs imperfections are noted with the CNC tool to ensure they are avoided in the cutting process. 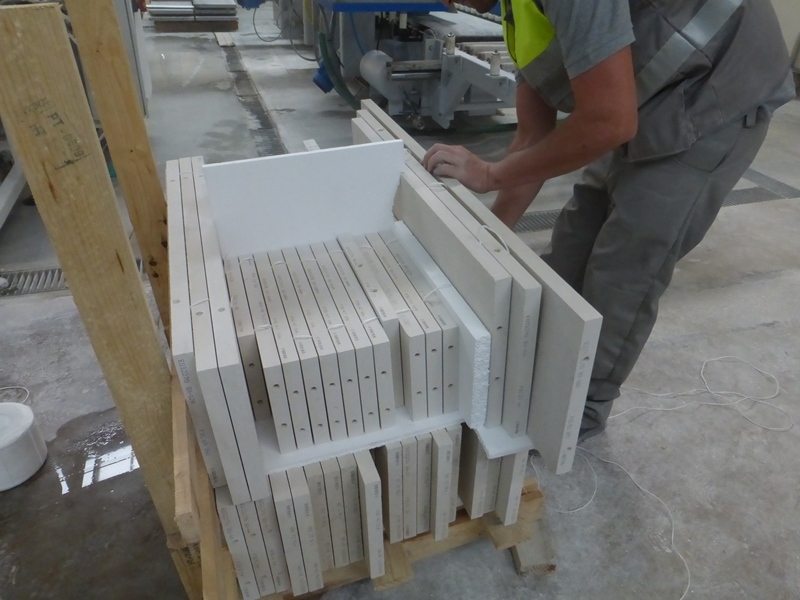 External cladding pre-drilled for mechanical fixing. 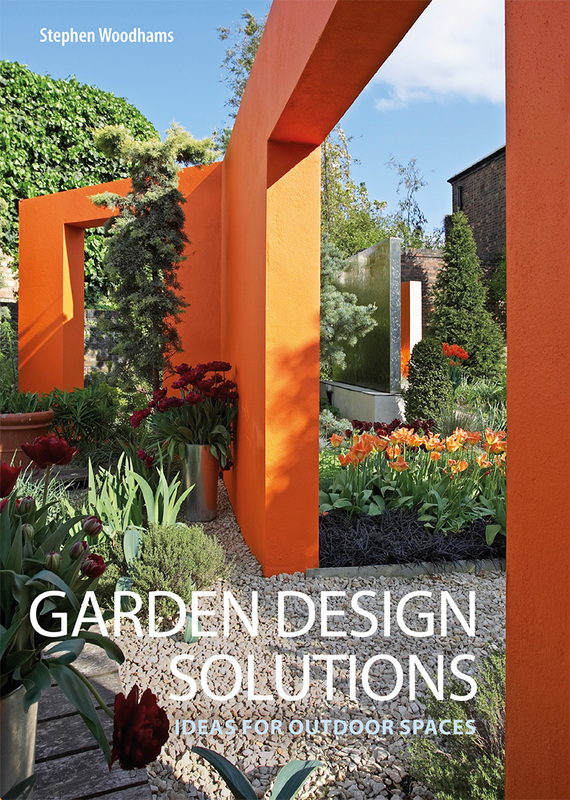 Renowned garden designer, Stephen Woodhams has released his latest book, Garden Design Solutions, which includes a number of projects supplied by Natural Stone Projects. 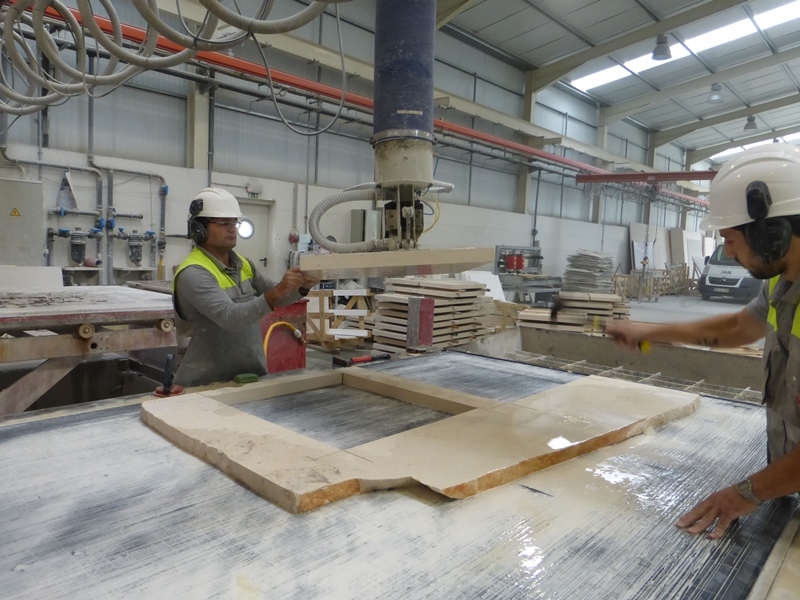 Natural Stone Projects has worked successfully with Stephen for a number of years on high end residential projects both in London and more recently in Ibiza. 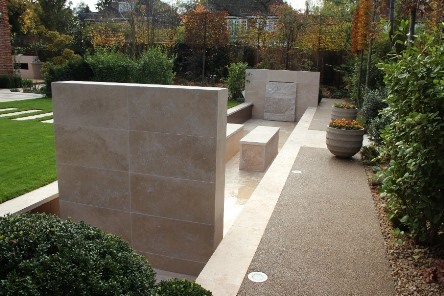 NSP Classic Light Travertine in pale creamy tones with a special selection of dark Noce has worked successfully for a number of projects which required cut to size patterns where the contrast works well. 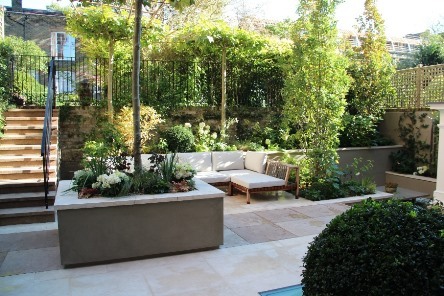 Special features such as pools, a split face travertine fountain and bespoke edge details for paving have been produced to Stephen’s design in this versatile stone. 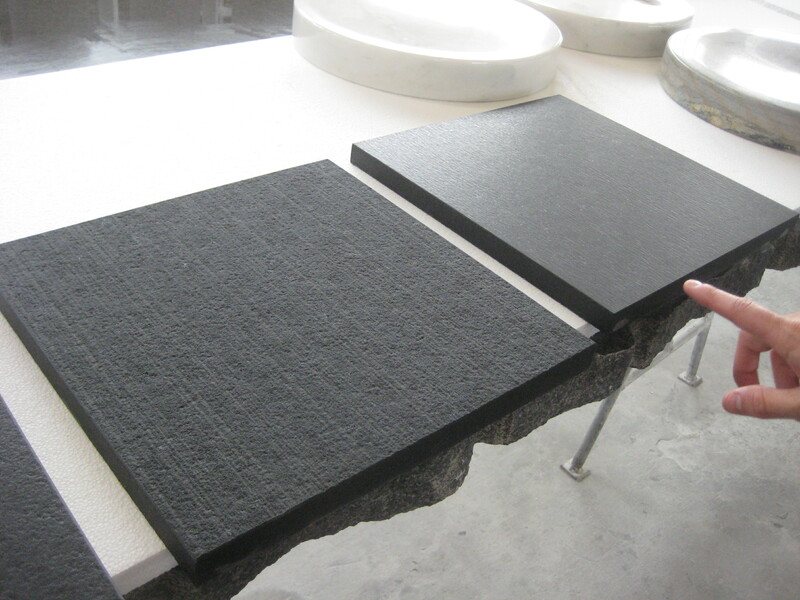 This is a stone which looks as attractive indoors as outside and it can be used to marry the two areas if desired. 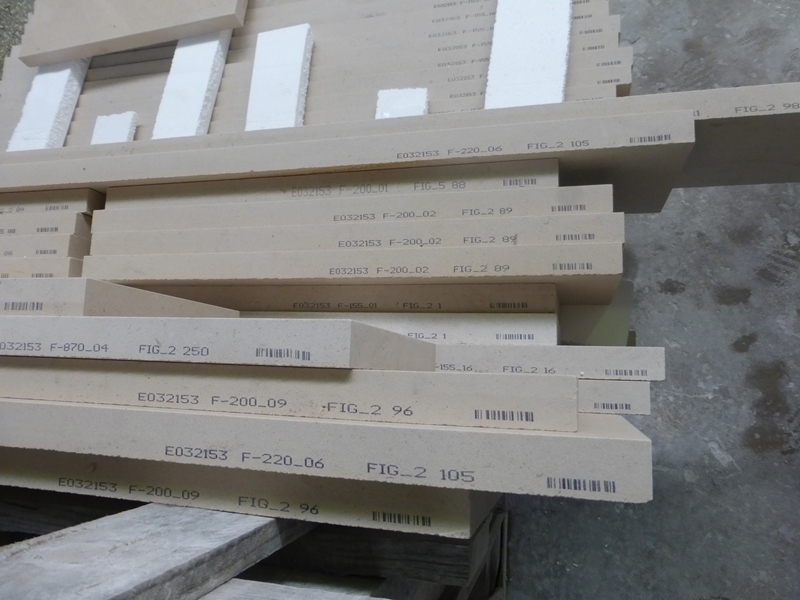 Natural Stone Projects is delighted to be collaborating with Faye Toogood, http://fayetoogood.com on The Cloakroom project at London Design Festival 2015 at the V&A Museum London. The festival runs from 19-27th September and this installation invites visitors to don one of Toogoods hand made coats and use a hand drawn map to navigate the museum and find 10 coats , each created in a material representing a traditional craft. 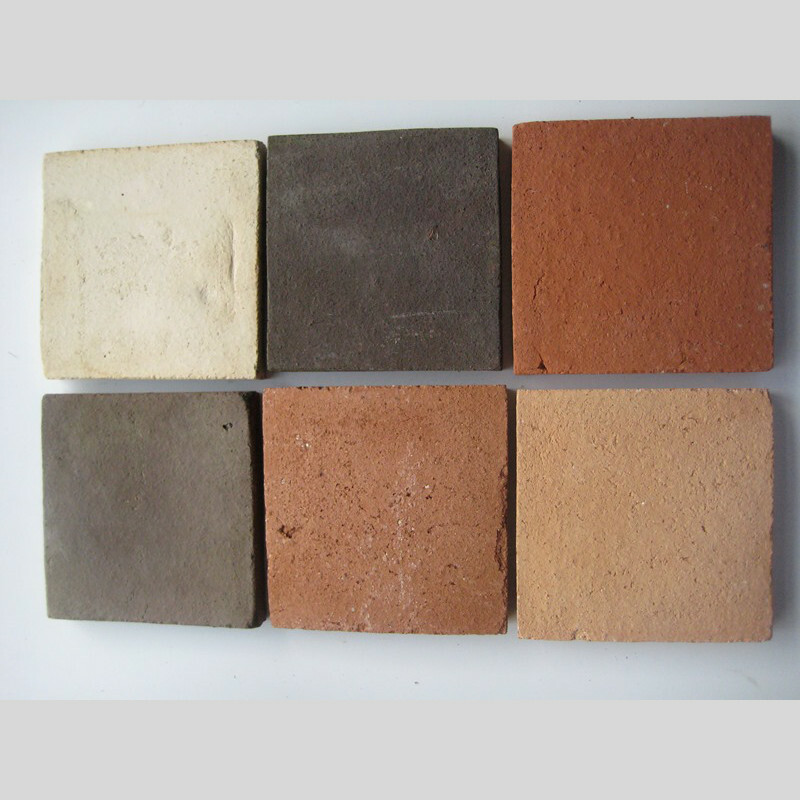 Natural Stone Projects hand made English Terracotta collection was selected for the Potters section. A figurative coat was assembled by the Toogood studio from fragments of the deep red and brown tiles to echo the shape of the coat and of the original kilns. The local clays have been used for over a thousand years to create terracotta products and take on a new creative guise at the Museum. As well as the dark red and deep brown, a lighter colour range is available as seen below,to provide a medieval tapestry like colour selection. Alternative traditional shapes are also avialable. 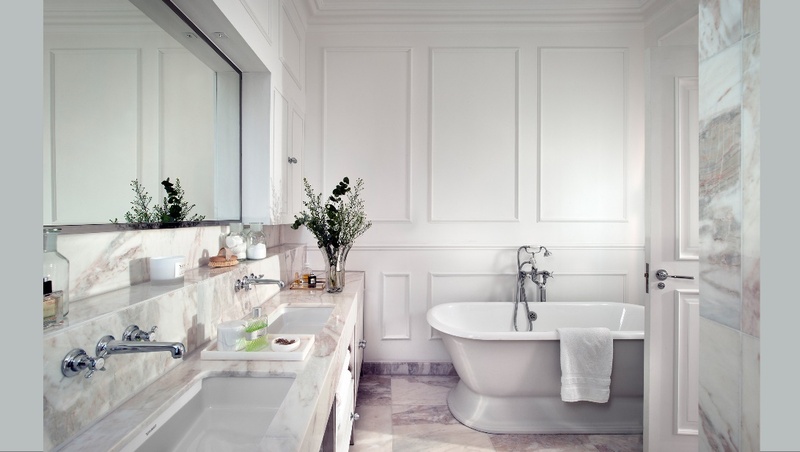 Despite the ancient origins, these tiles with their coarse and slightly open texture have a raw contemporary appeal. A range of hand made clay wall tiles in traditional engobe style designs and delicate glazes are available to special order.